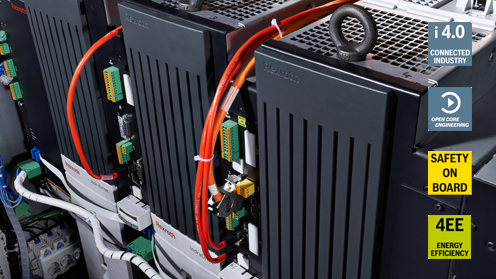 Bosch Rexroth is one of the leading specialists worldwide in drive and control technology. Rexroth offers a comprehensive portfolio to the marine and offshore industry that varies from standard products up to Engineered-to-order solutions. 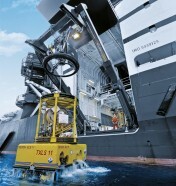 Please get in contact with Bosch Rexroth marine specialists directly. 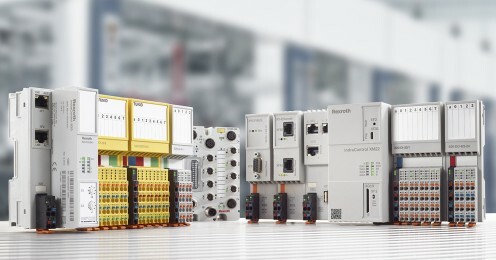 For more than 50 years, Rexroth has been equipping ships of all kinds with drive and control solutions for numerous different tasks. We accompany OEMs, shipyards and ocean carriers from the design and commissioning through the entire life cycle of the ship and ensure that our technology works reliably and efficiently. In close co-operation with customers in design, manufacturing, project execution and life cycle management we have been able to successfully customize solutions. 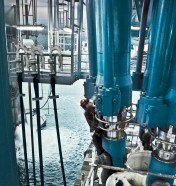 Rexroth offers a wide range of repair and maintenance services. Our maintenance concepts are made up of life cycle management, field service, regular condition monitoring, inspections, repair and overhaul services, and spare part management and delivery. 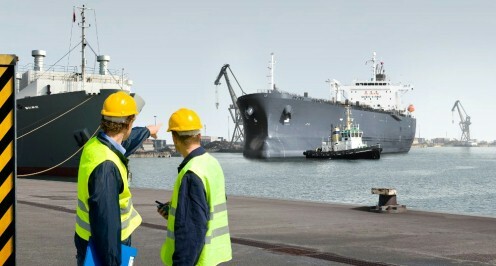 With various specialized service centers around the globe to support your maintenance operations.